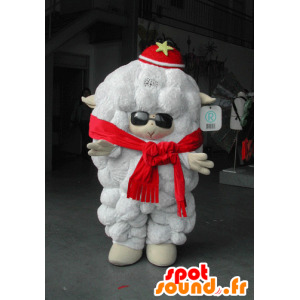 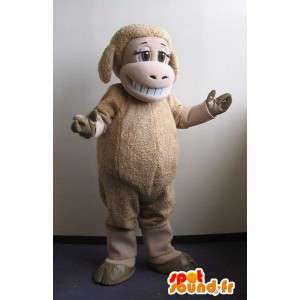 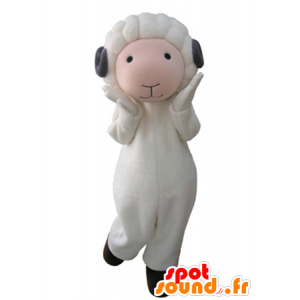 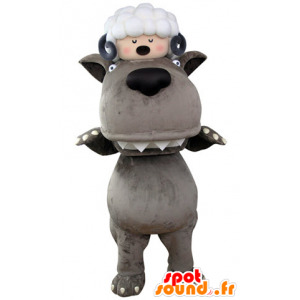 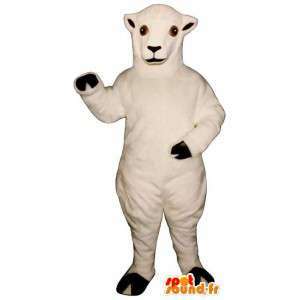 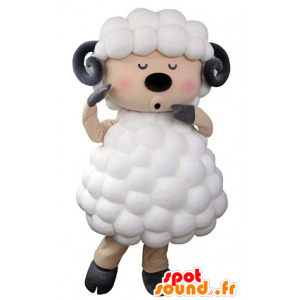 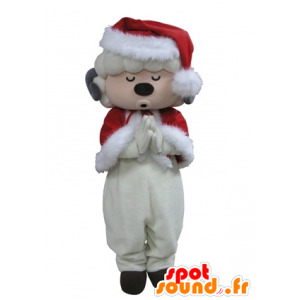 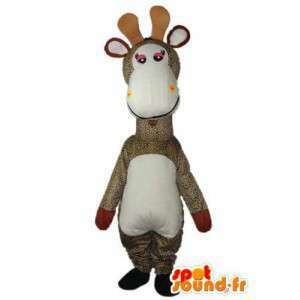 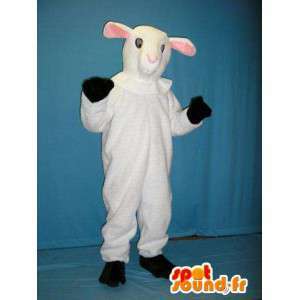 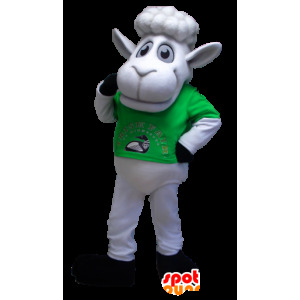 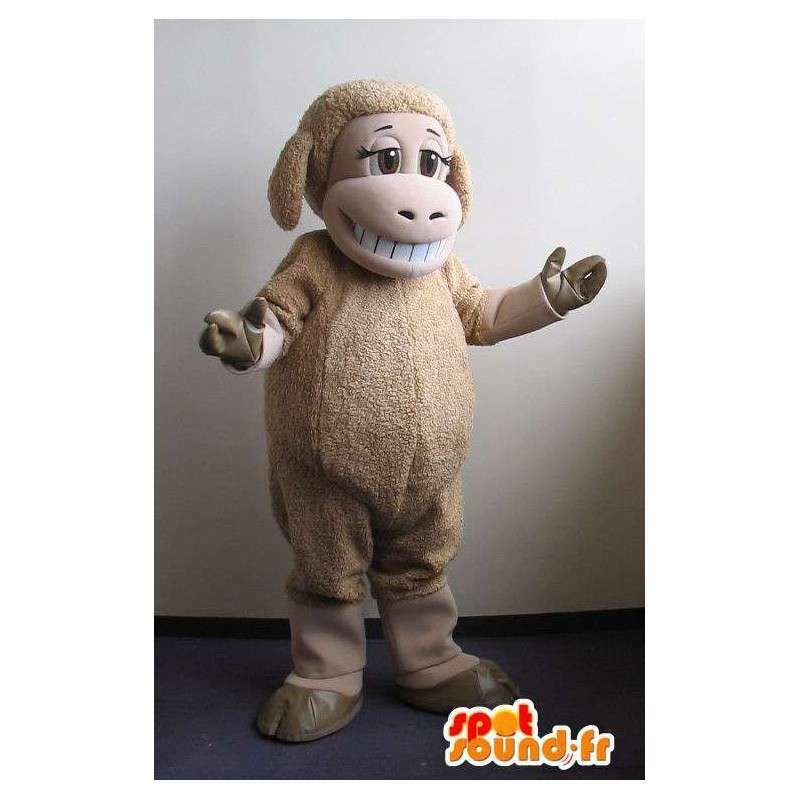 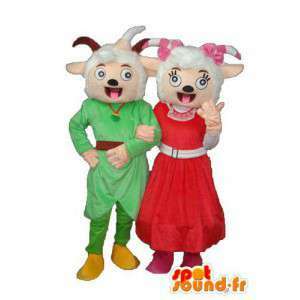 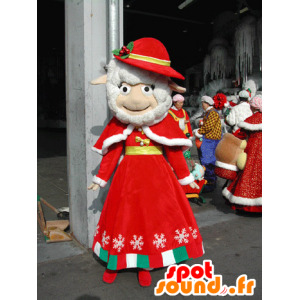 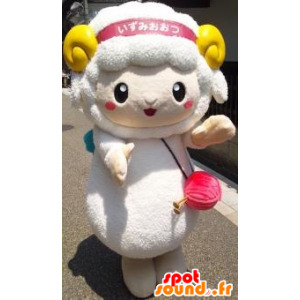 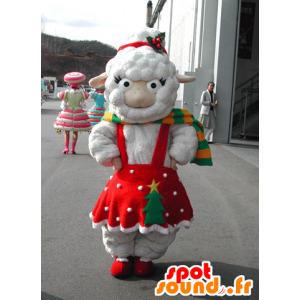 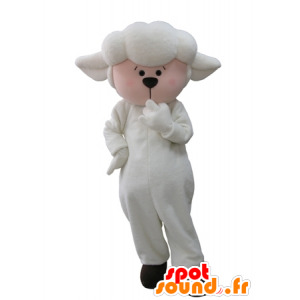 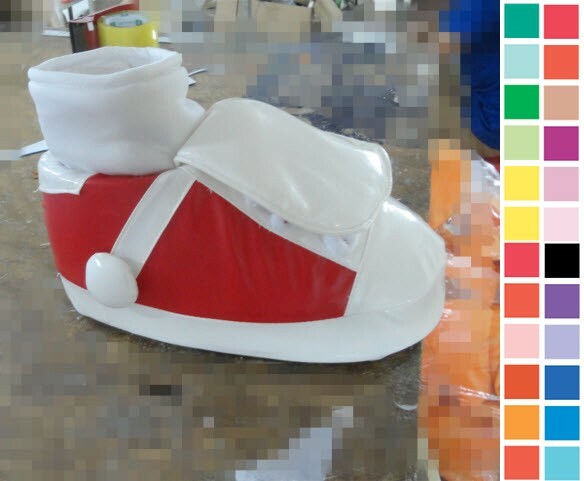 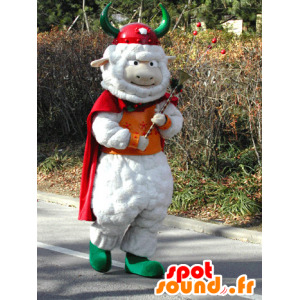 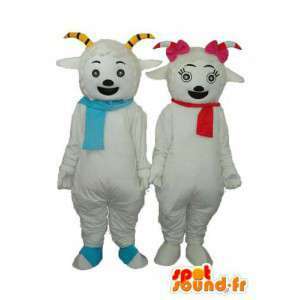 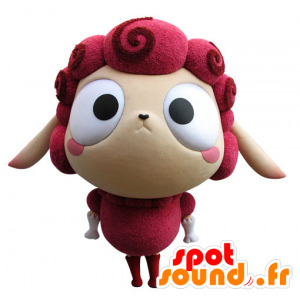 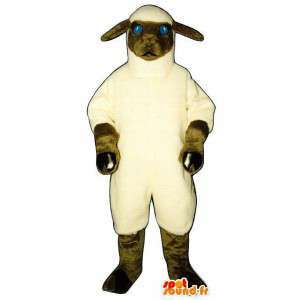 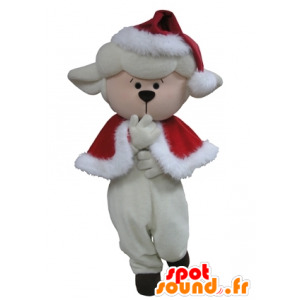 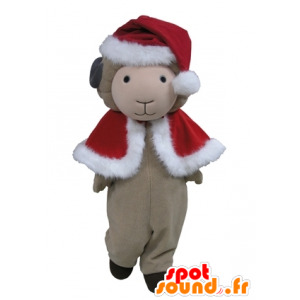 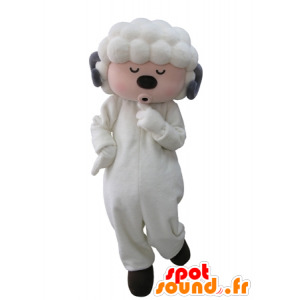 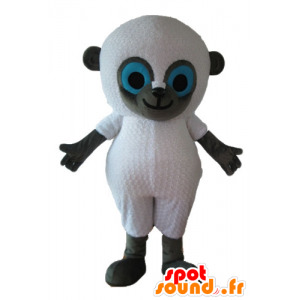 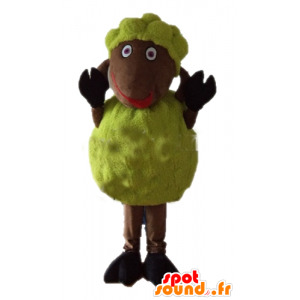 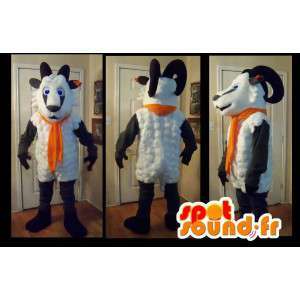 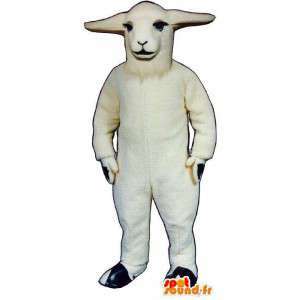 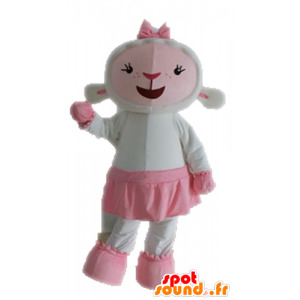 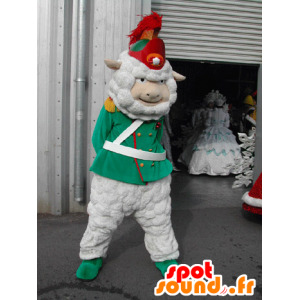 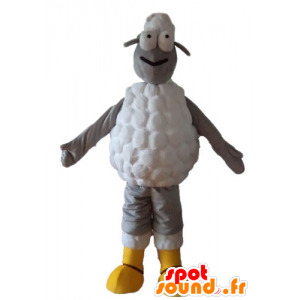 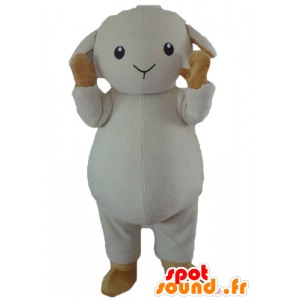 Mascot representing a sheep to look innocent, customized according to your wishes and needs and available in 7 sizes. 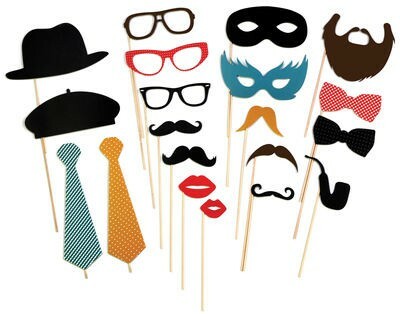 This disguise is popular with children for the animation of the birthday parties, and will fill the adults to attend masked balls. 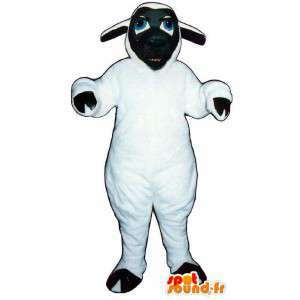 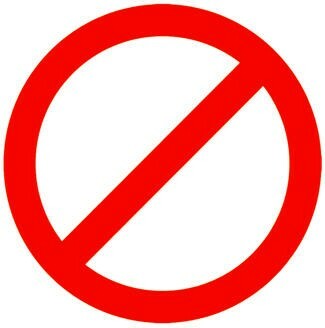 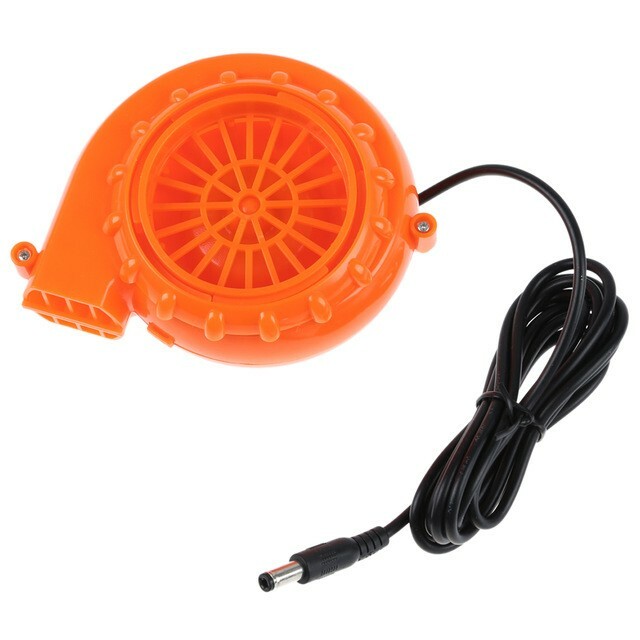 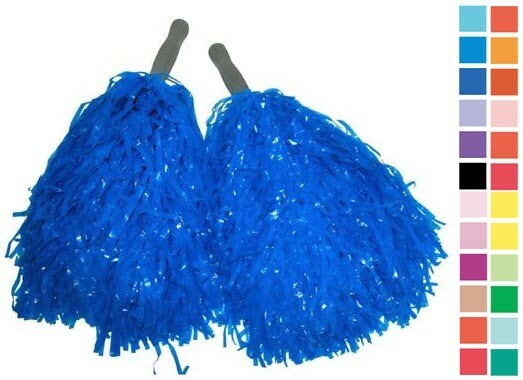 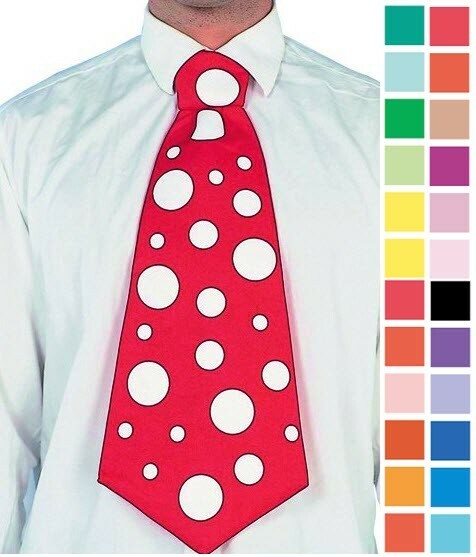 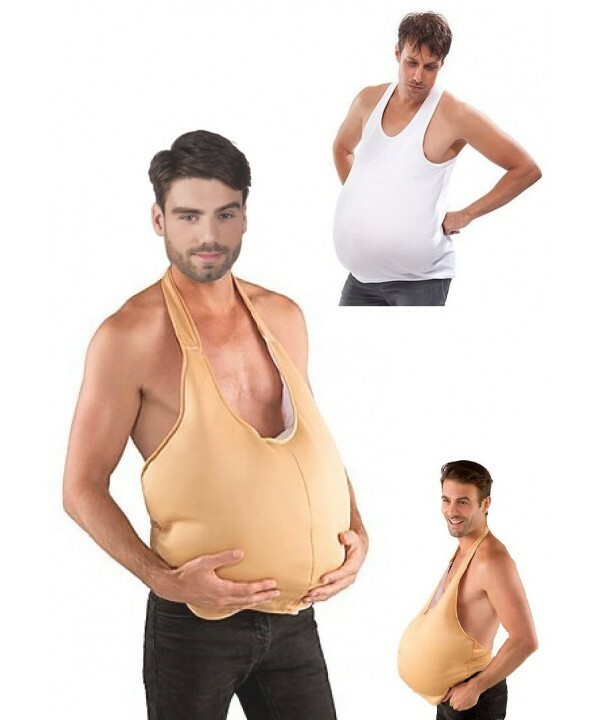 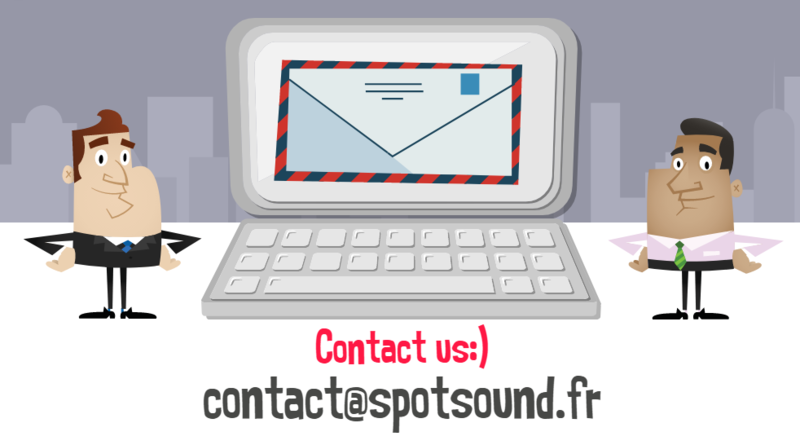 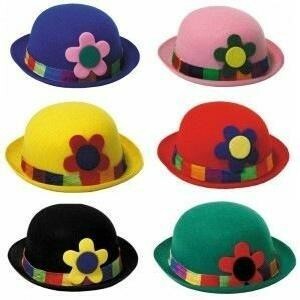 Supplied with several accessories, this disguise is sent quickly and for free.